Sorry for the lack of updates over the last week. I was sick, then on travel, then very busy once I got home. For this update I want to share some pointers I learned at the writers panels from RustyCon 32 out here at SEATAC last month. 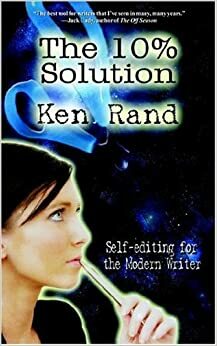 The 10% Solution, Ken Rand. This little 63 page book will help everyone with self-editing. I took a look at a copy one of the panelist had and will definitely pick up a copy. This website links to most, if not all the social media outlets, so instead of going to each one and copying what you posted it will put them out on all of them, or send links to the relevant posts. Keep a blog and update it weekly, posting updates on your social media accounts. 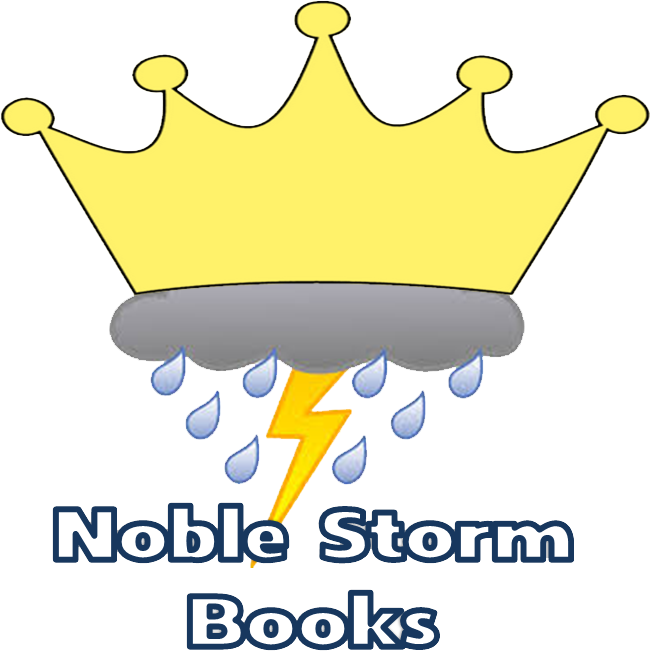 The revised Noble Storm Blog is my attempt to do just that, and so far appears to be working. For local exposure and to get your books into local libraries, offer to teach classes on subjects you are familiar with. This a good way to build a grassroots following. If you are doing a Kickstarter campaign, then hire a manager for it, otherwise you will get bogged down doing it yourself. 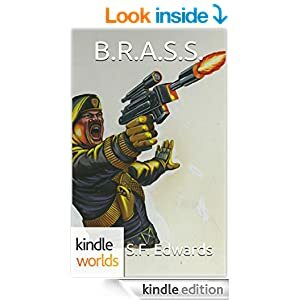 Writing and marketing is a full time job, if you can, involve a friend or family member to help and be your PA.
Once you start making the con/signing circuit, keep two sets of business cards, one for fans, and one for other pros (Writers and editors). The fan one should be flashy and contain links to your website, blog, and social media, but no personal contact information. The professional card should be simpler in design with just your contact information and a blank back so they can take notes to remember you by. 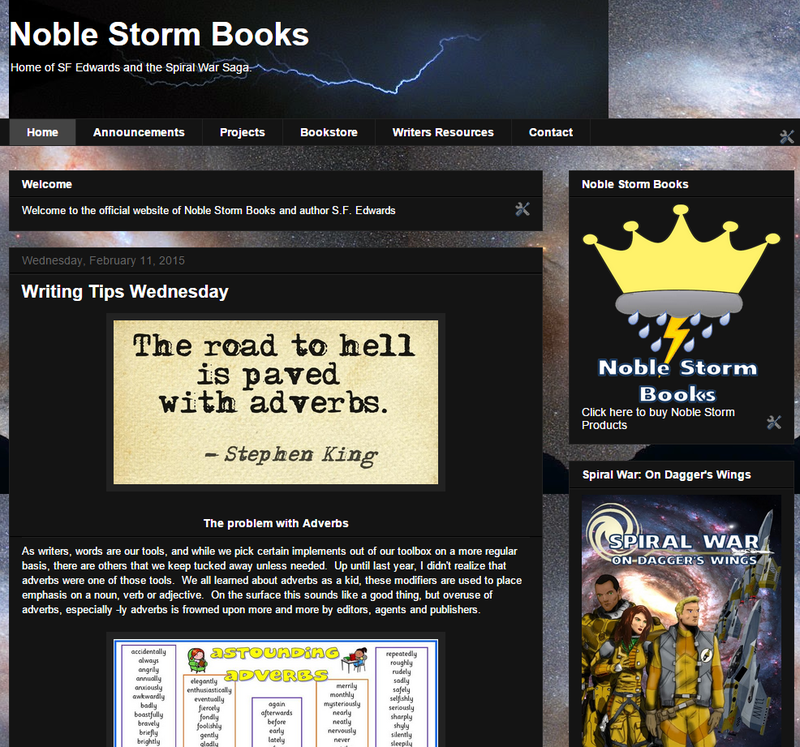 Provide easy links to where to buy your work on the front page of your website, blog, etc... The more links someone has to click through, the less likely they are to buy. Look at The (Submission) Grinder or Sonar Subtracker to tracking your professional submissions. The biggest thing to remember is to keep writing, make alliances, and increase your exposure if you want your work to get into as many hands as possible.